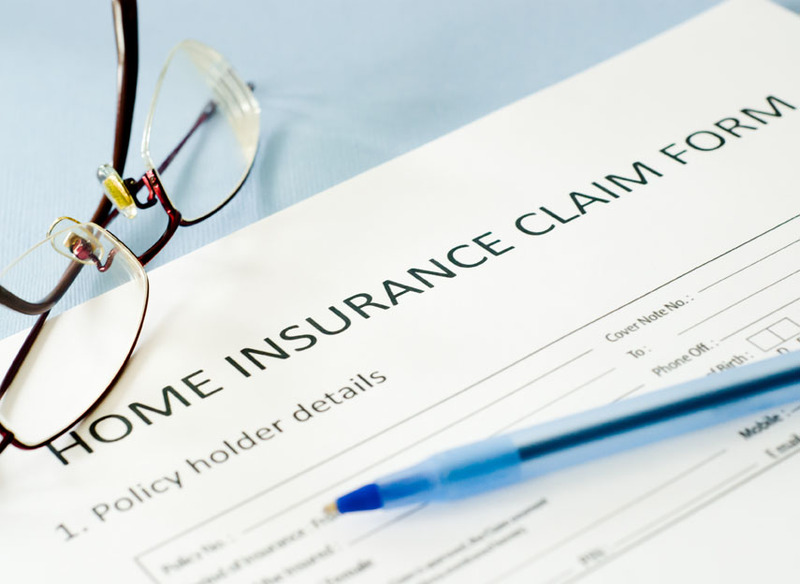 Property insurance policies require the policyholder to prove his/her claim to the insurance company. Our public adjusters are skilled in all aspects of the claims process, thereby putting you on equal footing with your insurance carrier. Our licensed public adjusters have expertise in many areas, including the understanding complex insurance policies from an adjuster’s point of view. Our public adjusters are also trained to identify covered damage and estimate appropriate repair or replacement costs. We are familiar the insurance industry and its customs and practices as most of our adjusters have spent many years working as independent insurance adjusters. As a result, we are able to present claims in such a way as to assure the most favorable outcome for our customers. The immediate aftermath of an insurance loss is devastating and stressful. Knowing that one of our public insurance adjusters is carefully documenting the damage, and working on your behalf to ensure that you get every penny you deserve under the terms of your policy, brings peace of mind during a stressful time.